Today, on the Van Normal Law Blog, we are going to look at a few more important quotes from American history. In our preview post, we looked at quotes from two of the most influential individuals from the earliest days of our country, John Adams and Patrick Henry. Not only were their words influential and inspirational; they were foundational. Next, we will be looking at quotes from two of our most famous presidents. In a single, simple sentence George Washington was able to distil the exact essence of his political and personal philosophy. 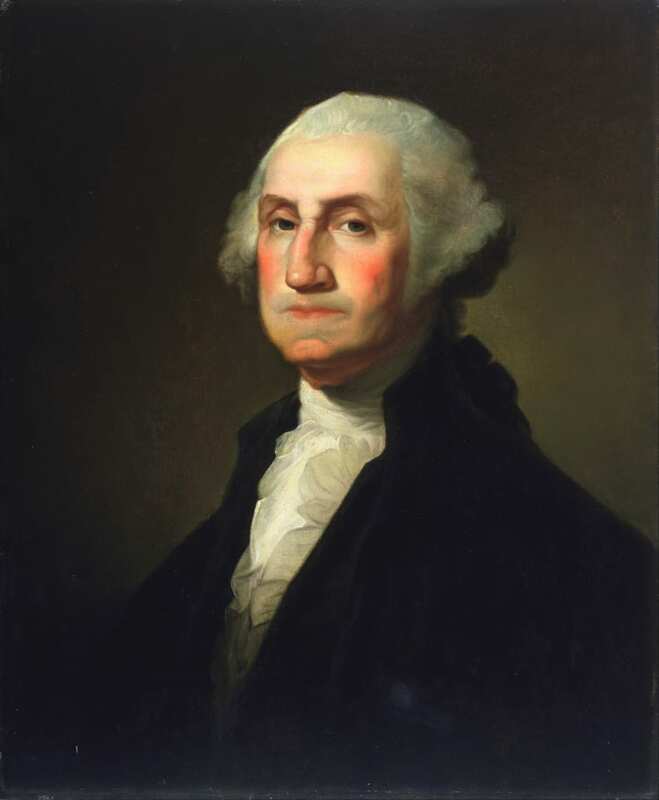 George Washington believed in doing the right thing because it was the right thing. He did nothing for glory, attention, or honor. To George Washington, an act done for the public good was its own rewards. He rests easy knowing he did everything he could for our young country. President Kennedy delivered these words on January 20th, 1961 as part of his Inaugural Address. He took office during the midst of the Cold War when the fate of not just the nation, but the entire world hung in the balance. President Kennedy’s Inaugural Address served as a rallying cry and call to action for the American people. He asked each citizen to consider what they could do, not for themselves, but for the greater good. These powerful words have resonated with Americans ever since.